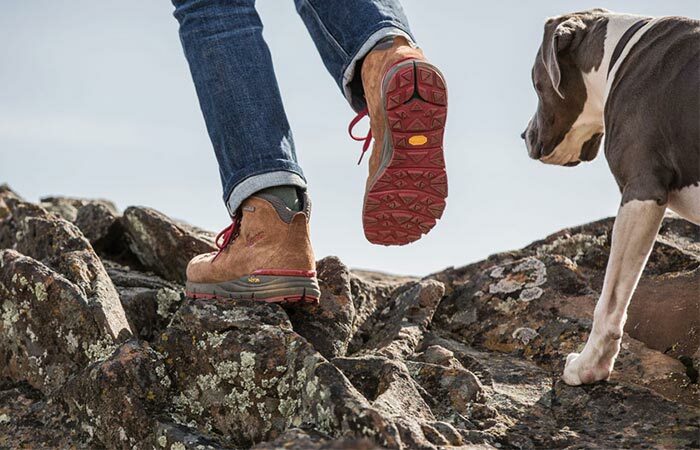 When it comes to footwear, Danner is a brand we really trust. Why? Danner shoes are always of top quality and offer superior performance. 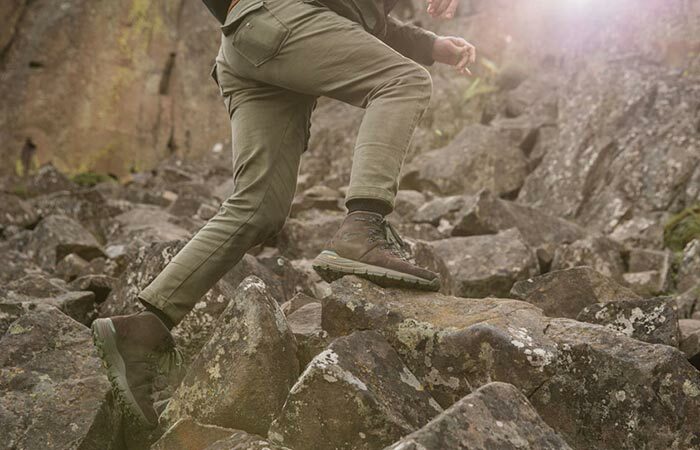 Now, we’re glad to introduce a new addition to their Performance Heritage collection- Danner Mountain 600. 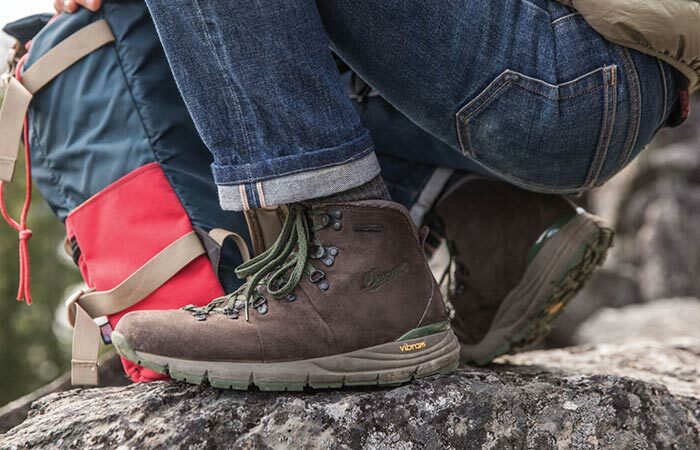 These waterproof hiking shoes come with a recognizable classic style. This time, they include a new Vibram update. The Vibram SPE midsole is there to provide comfort and flexibility. It uses a blend of synthetic and natural rubber and EVA for cushioning. Danner has a new model of hiking boots. Mountain 600 are lighter, flexible and very comfortable shoes. Danner Mountain 600 have a smooth-wearing suede upper. They are waterproof and abrasion-resistant. 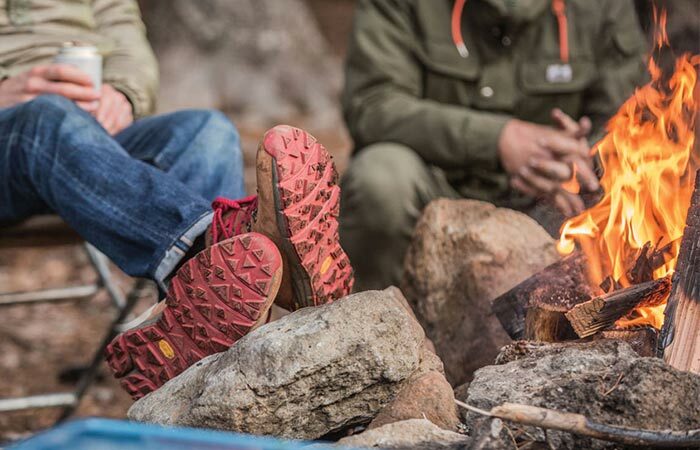 TPU heel and Ortholite footbed absorb vibrations and bring stability on all sorts of terrain. Weighing around 18 ounces each, the boots are very lightweight as well. This model features Vibram midsole and Vibram Fuga outsole. There’s also the D-ring lacing and Ortholite footbed. The boots also use a Vibram Fuga outsole with self-adaptive lugs. This comes in perfect for hiking, as it provides a balance between flexibility and traction. It also allows you to be stable on wet, dry as well as rocky terrain. No matter if you’re walking the city streets, muddy or snow-covered trails, Danner Mountain 600 will keep your feet dry and comfortable. You can get them in different color combinations.